State of Innovation has been inactive for several months because my web host abandoned me and I have had quite an adventure trying to get it up again. While I have been gone the anti-patent crowd has been busily trying to push another pro-infringer piece of legislation. However, due to the hard work of a lot of people including Randy Landreneau and the Independent Inventors of America and many other groups it looks like the so called The Innovation Act (H.R.9) appears to be dead for now. 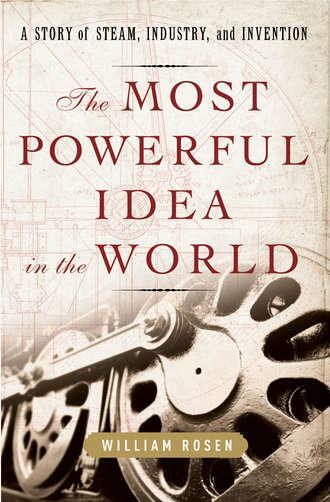 In the meantime I gave a talk at The Atlas Society explaining that inventions are the key to economic growth and property rights to inventions (patents) are the reason the Industrial Revolution occurred. I gave a similar talk at FreedomFest. Woodland Workwear USA is pleased to announce that on May 1, 2012, it was awarded a utility patent by the United States Patent and Trademark Office for its KNEEDZ® Gel Kneepad Technology. The patent was issued under number 8,166,570 and protects Woodland’s invention of gel kneepads that are permanently built-in to work pants for a term of more than 20 years. Founded in 2007, Woodland Workwear (www.kneedz.com) is a premier manufacturer of safety work apparel featuring KNEEDZ® Gel Kneepads built-in. Woodland Workwear focuses on developing solutions that improve the lives of workers. Woodland’s product line includes a wide variety of work clothing styles that include flame resistant (FR) and gear made for women workers. Woodland’s corporate headquarters and distribution center is based in Colorado Springs, CO. USA.